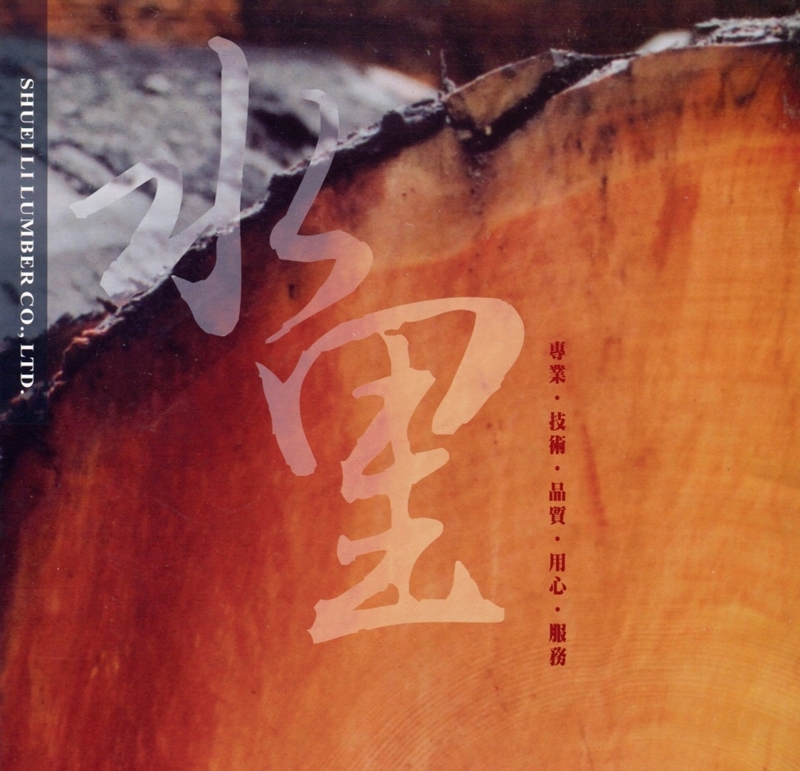 關於水里 - 水里木業股份有限公司 SHOEI LII LUMBER CO., LTD.
SHOEI LII have years of experience in manufacturing, and perfact equipment & professional skill with talented person provide high quality products and services for our customers, now we are specialize in sitka spruce & hemlock etc. We produces all kind of music material like piano and guitar, furniture, finger-join furniture, Veneer Spruce –Solid. We are specialize in sitka spruce& hemlock. We had export China、Japan、Indonesia also include Taiwan. Our goal in doing so is to consistently provide high quality products and services that exceed the expectations of our customers, and to create excitement and cultural inspiration together with people around the world.